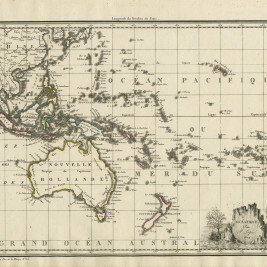 Antique Maps of South East Asia or Southeastern Asia. 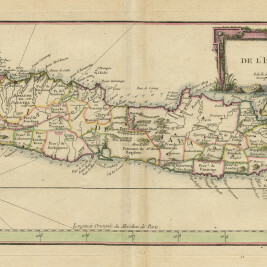 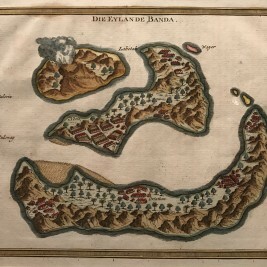 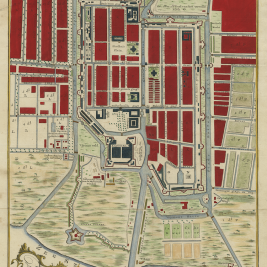 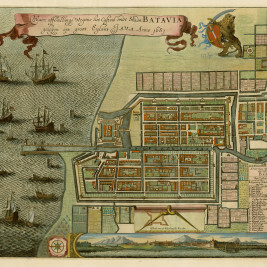 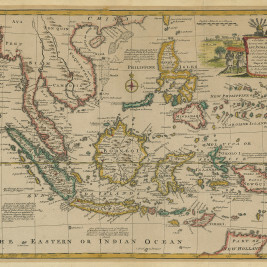 Our collection antique maps of South East Asia includes antique maps of Vietnam, Myanmar, Malaysia and the East Indies. 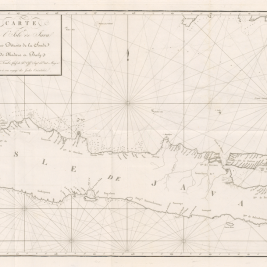 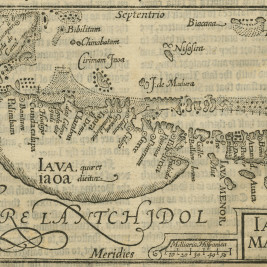 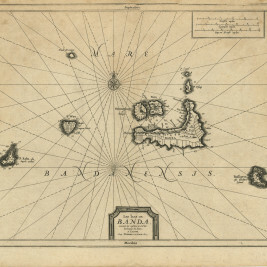 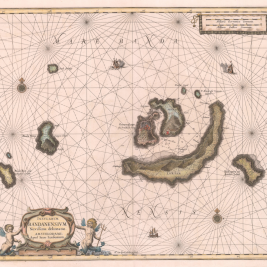 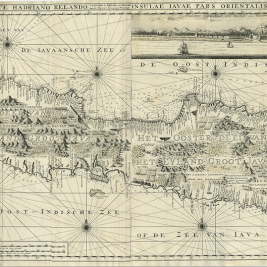 Our antique maps of the East Indies include maps of Indonesia, Singapore, Philippines and other regions of the Malay Archipelago. 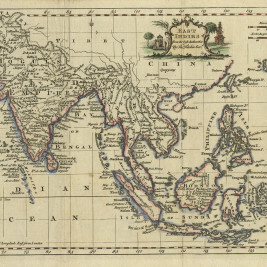 Please visit www.maps-prints.com for more antique maps of Southeast Asia.